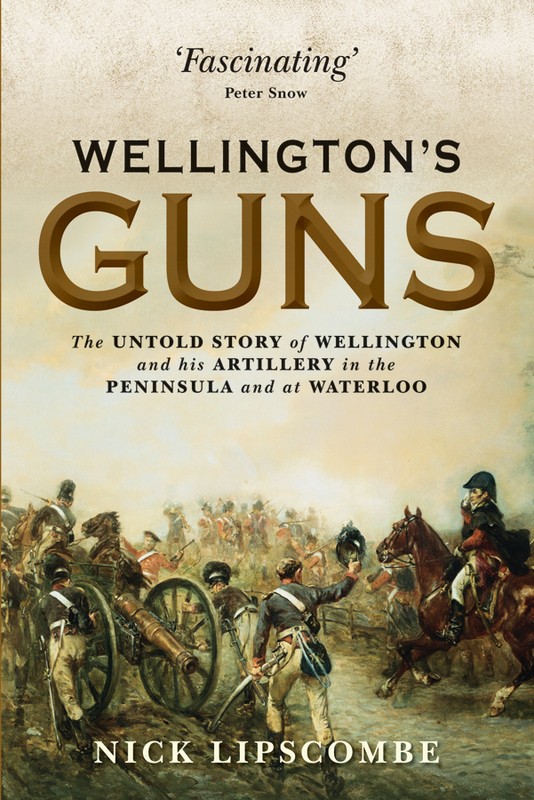 Wellington’s Guns is the long overdue story of the often stormy relationship between Wellington and his Gunners; the frustrations, the challenges, the characters and the achievements of the main protagonists as well as a detailed account of the British artillery of the period. The Peninsular War and the epic Battle at Waterloo spawned five battery honour titles; involved about 12,000 gunner officers, NCOs and rank and file; occupied more than a third of the existing batteries; firmly established the Royal Horse Artillery in the army’s organisation; provided the perfect proving ground for Shrapnel’s shell - culminating in the ‘danger-close’ missions to clear the woods in front of the farm at Hougoumont; shaped tactics for the use of mountain guns during the Pyrenean campaign; witnessed the first example of creeping barrage at the siege of San Sebastian; capitalised on the manoeuvrability offered by Congreve senior’s block trail and provided a less successful stage for Congreve junior’s new rockets. What a canvas! 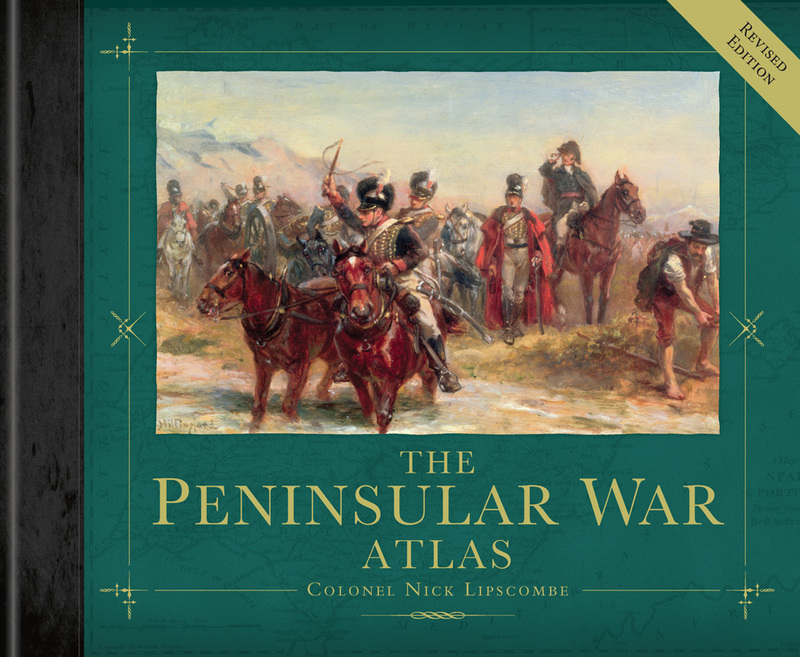 The award winning Peninsular War Atlas took ten years to research and compile. It was Nick’s first book and has been an instant success. Painstaking research of existing and new material enabled Nick to draw 161 new maps depicting the strategic, operational and tactical aspects of the entire war. Facing each map is a narrative which enables the reader to comprehend every event in detail and to follow these events as they unfold. In addition, the maps depict the forces down to battalion and in some cases company level as well as artillery and naval description and portrayal. With a foreword by the current Duke of Wellington and an introduction by Professor Charles Esdaile, this 384-page, slip-cased book is an essential addition to the library of any serious student of the Napoleonic Wars. The first print run ran out in 2012 and this is the long awaited new and revised edition which coincides with the final commemorations of the War and includes four new maps (including Maya and Tarbes) and four new map inserts (including Pombal, Foz de Arouce and Ordal). The scale of the defeat on the French at the Battle of Vitoria had changed the political landscape in Europe. 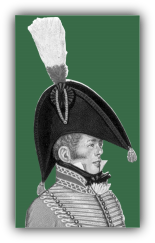 A Napoleonic victory at Dresden on the 27th August had been offset by the defeat of Macdonald by Blücher at Kätzbach on the 26th and Vandamme’s surrender at Kulm on the 30th. Wellington judged the time right and circumstance ready; the hitherto almost unthinkable invasion of France was on. 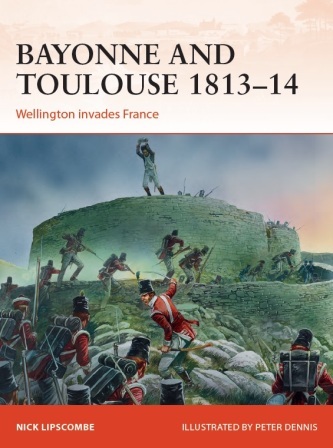 This book looks at that invasion from the audacious crossing of the Bidassoa River in October through the battles of Nivelle, Nive and St. Pierre south of Bayonne in the last few months of 1813 and the New Year offensive in 1814 culminating at the Battle of Toulouse in April. Waterloo - The Decisive Victory, which Nick edited, has a foreword by His Grace the Duke of Wellington, an introduction by Peter Snow and contributions from ten internationally renowned historians (including Jeremy Black, Charles Esdaile, Philip Haythornthwaite, Andrew Field, Mark Adkin, Natalia Griffon de Pleineville, Hew Davies, Julian Spilsbury, Ian Fletcher and Nick Lipscombe). Published to coincide with the Bicentenary of the Battle of Waterloo, this lavishly illustrated volume looks at all the different aspects of the 100-day campaign which has become synonymous with the Napoleonic Wars and examines the Battle covering discreet topics in minute detail. 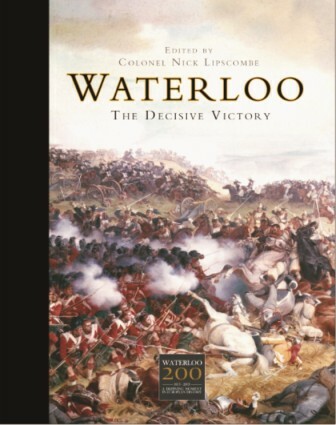 The official publication of the Waterloo 200 organization, slip cased and highly collectible, Waterloo - The Decisive Victory offers a unique and authoritative history of one of the most important battles in world history. 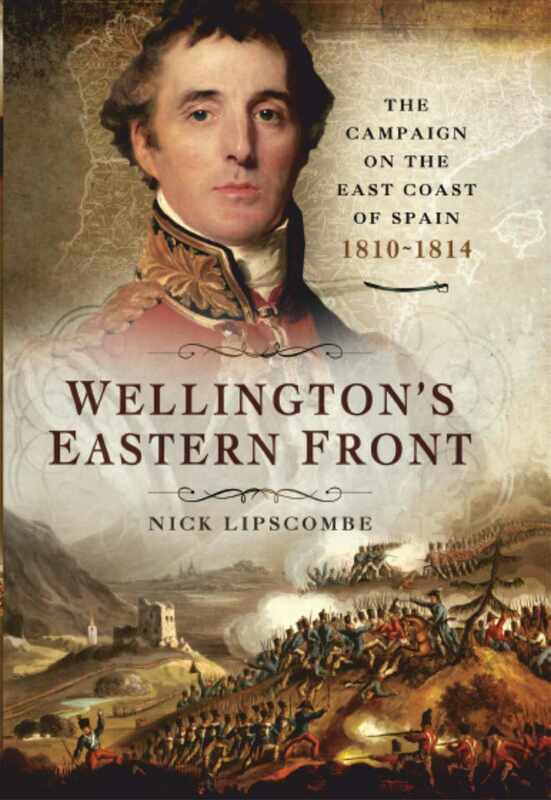 Nick's latest work is a study of the epic struggle on Spain’s eastern front during the Peninsular War. Often overlooked as not an integral part of the Duke of Wellington’s main army operating on the Portuguese border and in western and northern Spain but, in point of fact, the two fronts were intrinsically linked. To the Spanish, the east coast was a matter of national survival; the ports of Tarragona, Valencia, Alicante and Cartagena sustained the nation, fed the people and the Spanish military machine. To the French, failure to gain early control of the east coast was cited by Napoleon as one of the principal reasons for the defeat of the Grande Armée and the loss of the War. To the British, the east coast was a necessary and cost effective distraction but, by 1812, it had become an integral component to Wellington’s plans and, in the end, it held the key to the successful invasion of France.